Organizations that engage their people in wellness activities see benefits in the form of greater productivity, higher morale, better employee retention rates and lower overall healthcare costs. Creating an "Enterprise" account allows you to link together an unlimited number of teams and run "internal" competitions. You might start teams a few at a time or all at once. That's your call. Our enterprise capabilities allow you to easily manage robust competitions that engage your people. If you're part of an organization interested in better engaging employees or members through fun and effective competitions and want to test this out, add your profile below and we'll get back to you. Or you can contact us. The City of Norfolk (Virginia) is an innovator in applying Wellness to improving the lives of employees. 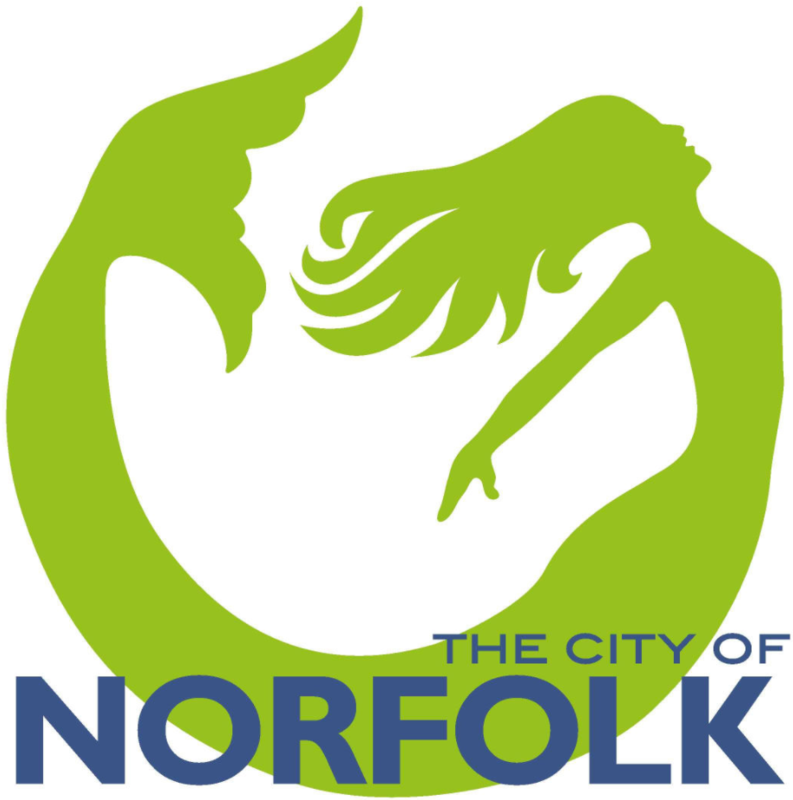 If you're a City of Norfolk employee and want to stay better informed then register with this site, login, then join in by following the City of Norfolk Profile!